Advanced green technologies for modern transports. 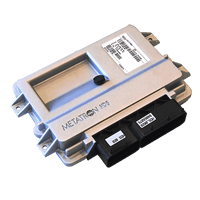 METATRONIX is a METATRON group company focused on Automotive Electronic Control Systems and CNG vehicle Application Engineering. 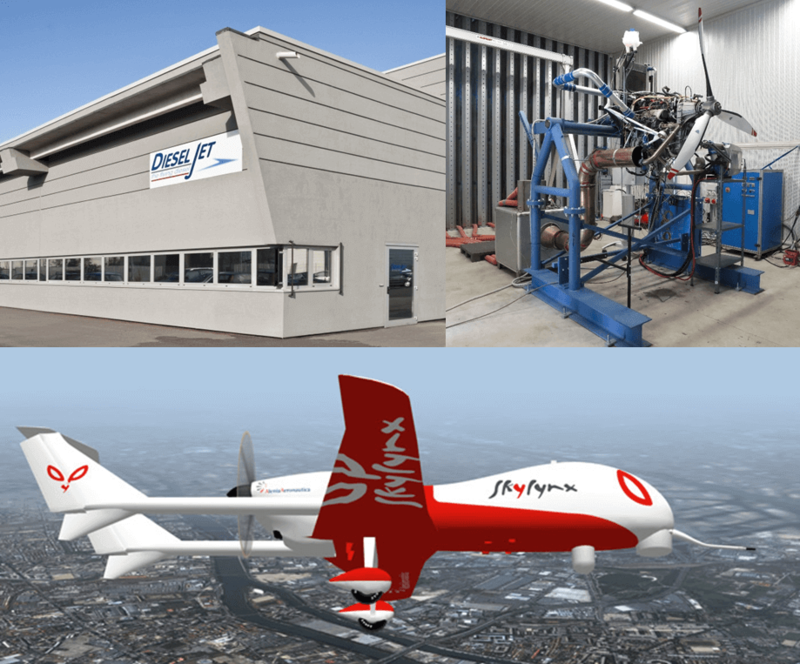 METATRONIX is the result of the merger of Metatron electronics division with Digigroup, a company with over 20 years of experience in ITS (Intelligent Transport Systems) market. Technological innovation is the result of Research and Development. Dynamic and skilled R&D teams ensure a continuous and cost-effective improvement of Metatron Group products and solutions. 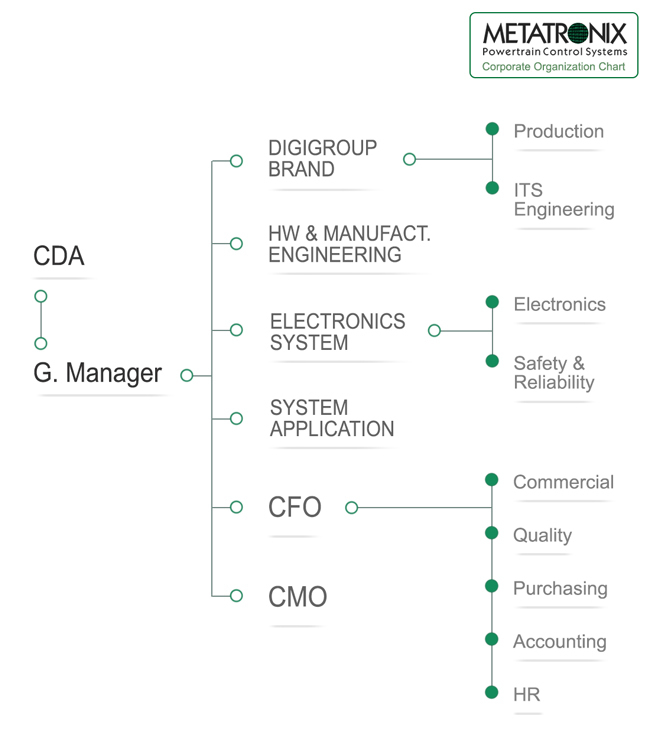 Key concept such as quality, skill and liability are at the core of product evolution. 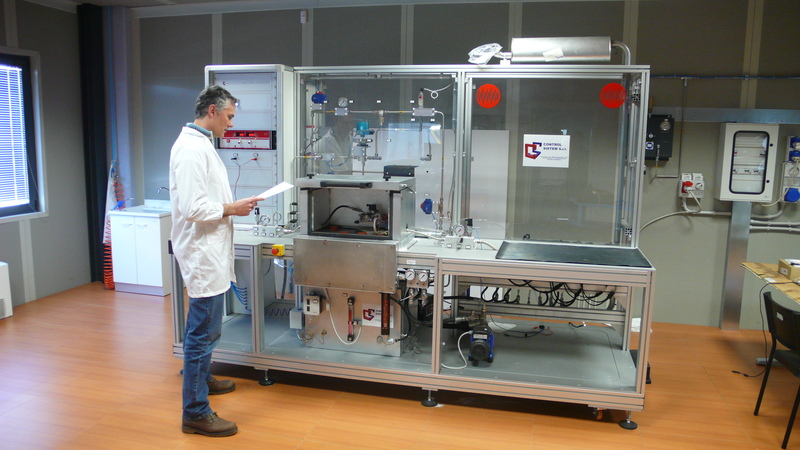 The new products development through internal design and industrialization is made possible by Metatron Group facilities and labs. HDS 1.0 MPI lean mix (or full stoichiometric) three ways catalyst – Euro V EOBD – already certified by most important engine manufacturers in China, features a simple, robust and cost effective Engine Control System design. HDS 1.1 SPI lean mix (or full stoichiometric) three ways catalyst or OSC – Euro V – developed according most applied injection architecture put together the easy integration with accuracy of injectors – available also with the active coils usage constrain. 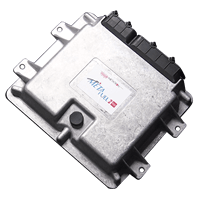 HDS 2.0 MPI full stoichiometric three ways catalyst – Euro VI EOBD – already certified by most important engine manufacturers in China, features a simple, robust and cost effective Engine Control System design. Available for 8 cylinders engines. 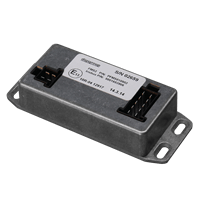 Fully EOBD and OEM Peak&Hold injectors power driver for passenger car application (LPG and CNG). The Peak&Hold injector current is controlled in closed loop and a full set of diagnostics is provided by a dedicated ASIC. Advanced Antisticking and Heating strategies available. Current profile can be calibrated and/or modified during RunTime use. 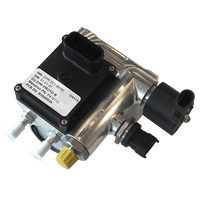 EURO 5 and EURO 6 compatible , certified according ECE R67,R110 (LPG and CNG systems) and ECE R10. Mechatronic Drive Unit developed ad hoc to provide, with the best technical solution and at the best cost, solutions for control of mechanical systems in automotive environments (engine mounting or compartment, cabin,…). Full compliancy with mos advanced OEM diagnosis specifications. All DUs may be driven trough CAN. 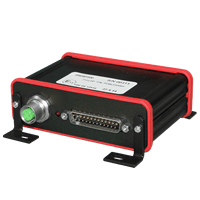 EOBD compatible (compliant to Euro 5 std) Master-slave ecu system for bifuel vehicles. 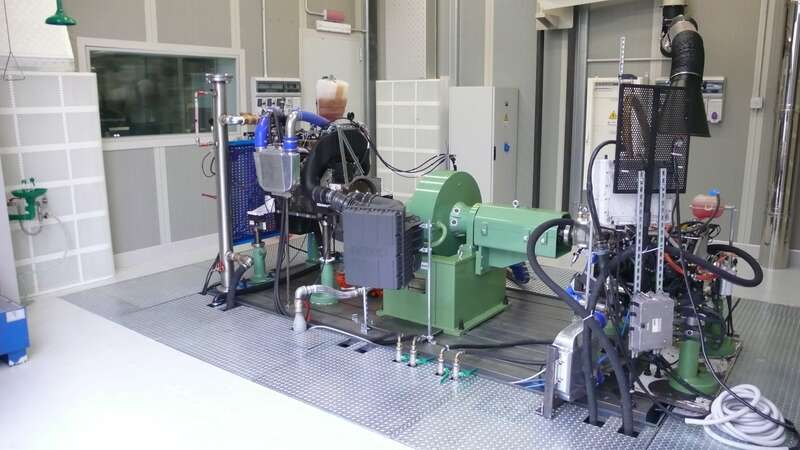 META 2 is the perfect system for an OEM Euro 5 or 0 km transformation from an original gasoline vehicle into bi-fuel. Very cost effecive for large volume application. 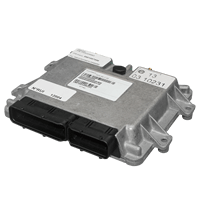 The Intellibus system is based on Vidac™ control unit specifically designed to acquire and manage diagnostic data in the automotive environment. 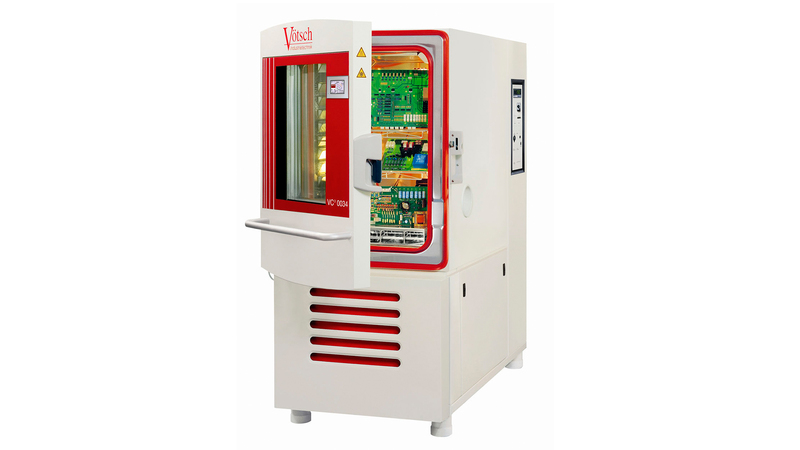 Vidac™ system is installed as original equipment by leading bus manufacturers. 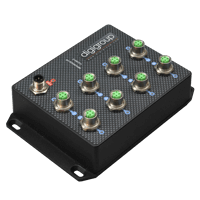 The D-Switch is an automotive switch available in 6 and 8 ports configurations, including up to 4 ports PoE Plus, and equipped with M12 connectors. 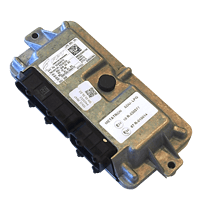 All models are compliant with IP67 environmental protection level, +24V power supply, and heavy-duty automotive environment. CAN2IP - CAN to LAN adapter. FMS2IP - CAN to LAN adapter implementing FMS gateway protocol. The FMS gateway, in compliance with the FMS standards, makes the vehicle's J1939 messages available to Fleet Management Systems and prevents any intrusion on the CanBus. 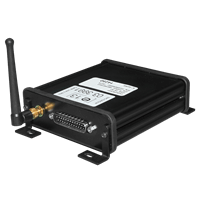 Automotive modem to provide a GPRS-HSDPA Connection to any on-board device. GAM04 manages data and voice transmission (hands free), It is equipped with internal audio amplifier, microphone input , serial RS232 and USB interfaces. 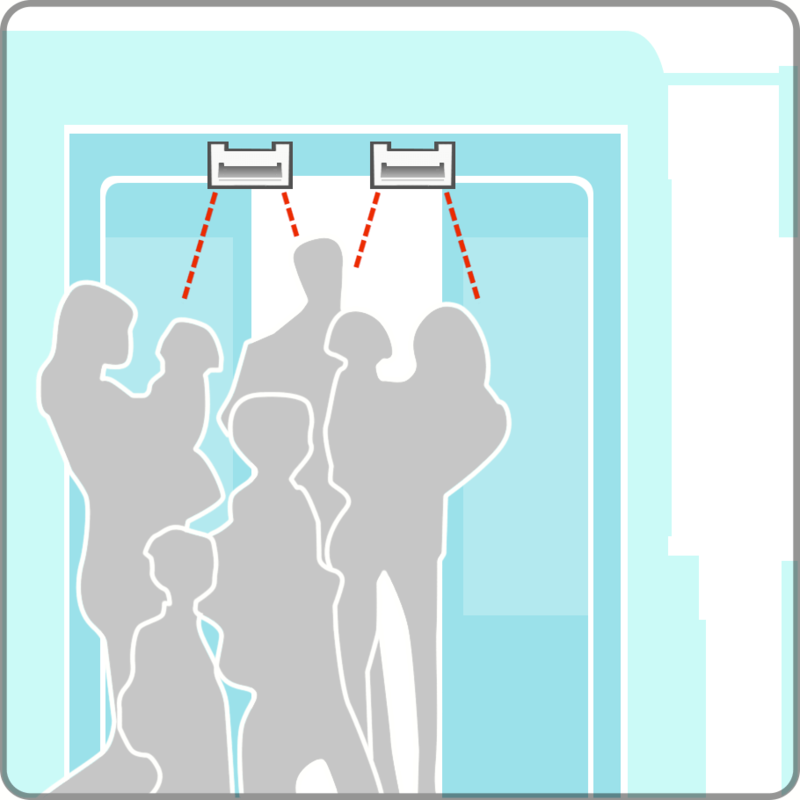 i.COUNT is an APCS (Automated Passenger Counting System) that performs counting of passengers boarded and alighted through service doors, as well as detects on-board passengers by accurate measurement of weight on vehicle suspensions. The integration of the two methods provides accurate and reliable information. ENGINE CONTROL SYSTEM Supply: HDS is a complete engine control system for Natural Gas heavy duty engines. Can be designed including all components required to manage the engine (fuel injectors rail, pressure regulator, throttle body, sensors, valves,…). The solution includes also engine calibration at customer or Metatronix site. 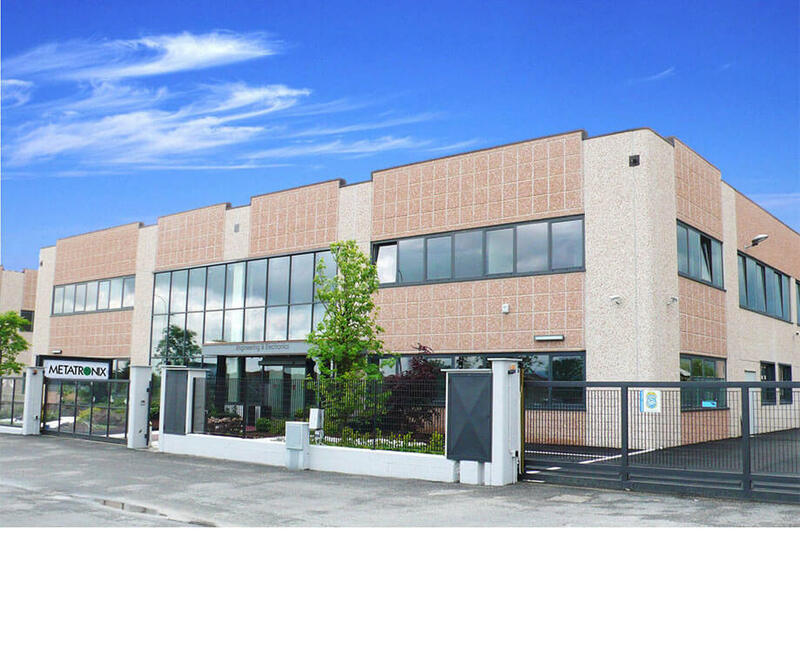 MECHATRONICS COMPONENTS DEVELOPMENT: Design, industrialization and production of mechatronics components and systems starting from white page or customer functional requirements. ADVANCED TELE-DIAGNOSTICS SYSTEMS: Metatronix is market leader in telediagnostic systems, supplied as original equipment on city and intercity buses. The Intellibus solution is an innovative fleet management system focused on vehicle diagnosis, maintenance support, fuel and driving style monitoring. ITS INTEGRATED SYSTEMS: Design, integration and industrialization of complex on-board ITS systems including Telediagnostic, Passengers Information System (PIS), Passenger Counting System (PCS), Automotive Ethernet LAN with WiFi AP and long range Gateway, Videosurveillance, Ticketing. 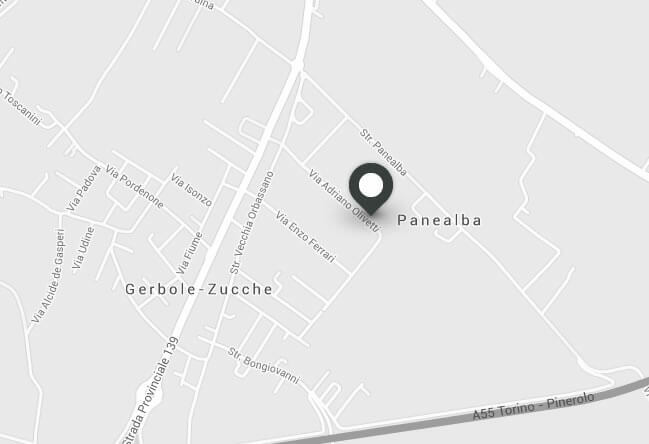 Leave us your contacts, we will come back to you as soon as the website is online. I want to sign up to the Metatronix Newsletter. 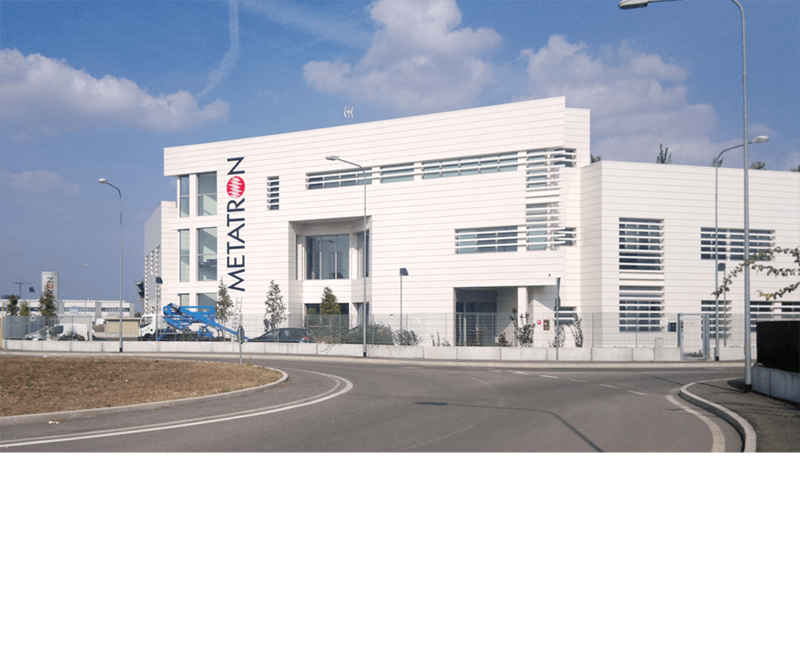 METATRON is worldwide leader in the design and production of CNG and LNG automotive components and systems for OEM applications. 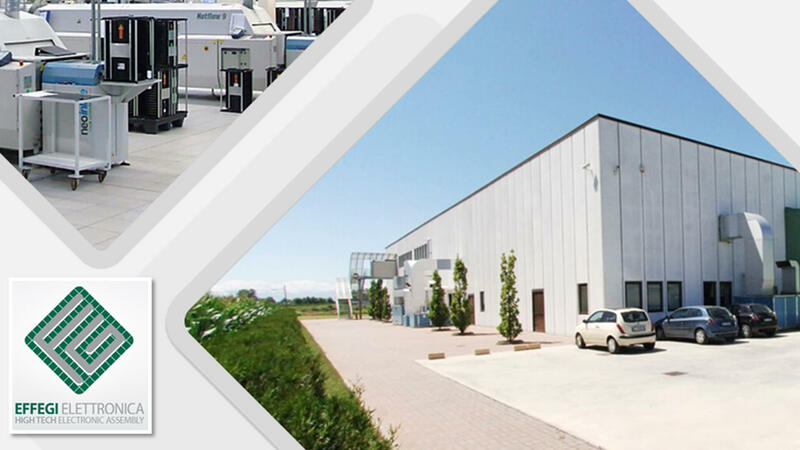 Its leadership lies in its advanced patented ultimate technologies and in its massive production of applications on light and heavy duty vehicles. Metatron s.r.l. Metatronix s.r.l. 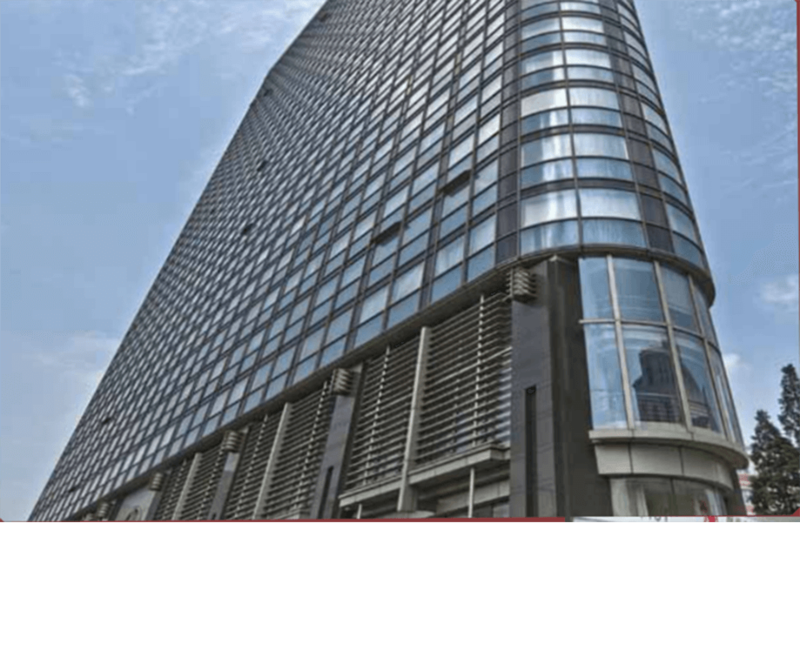 DieselJet Metatron Control Systems (Shanghai) Co., Ltd.